So, it’s a perfect time to detoxify our bodies. The good news is that just eating the right foods helps your body to cleanse itself. Here are a few of my favorites to clear toxins from your body. Beets are very supportive to the liver which is the workhouse of the body when it comes to detoxification. It plays a vital role in filtering and detoxifying the blood. Spring is a great time to help the liver with foods that have detoxifying qualities. Beets are perfect for the job. 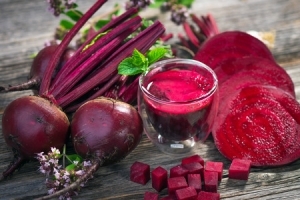 Beets are a great source of betalaines that help the liver convert fat soluble toxins to water soluble substances, so the body can get rid of them. Beets are also high in antioxidant nutrients that help with cleansing and detoxing. Try eating them raw to protect the active ingredients and get the best results. They can be grated and added to a salad, juiced or sliced very thin and tossed with oranges, greens, nuts, and herbs topped with a lemon/extra-virgin olive oil dressing. 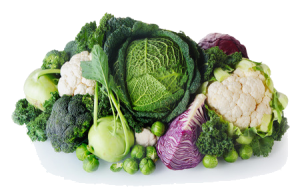 Cruciferous vegetables like broccoli, cauliflower, kale, Brussels sprouts, cabbage, and Bok choy boost liver detoxifying enzymes. These veggies are also high in fiber which acts like a broom to sweep out the colon by stimulating natural elimination. The biggest buzz about crucifers lately is related to a group of phytonutrients (plant-based nutrients) called glucosinolates. 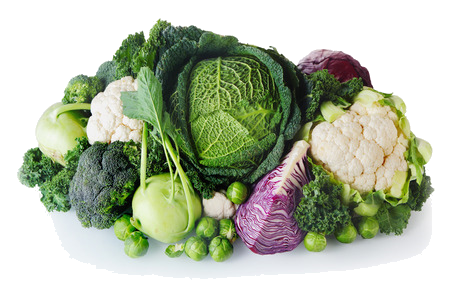 Scientists have now identified over 100 different glucosinolates in food, primarily in cruciferous vegetables. The major benefit of glucosinolates is cancer prevention. Sprouts assist in kidney and liver function which are key organs in the elimination of toxins. They are filled with many of the great benefits found in seeds and are healthier because the process of sprouting brings out many enzymes. Enzymes are vital to proper digestion. This helps detoxification and elimination. Fresh broccoli sprouts, for example, are super stars and more potent than whole broccoli. Some of the latest research into this “super food” suggests that broccoli sprouts may help detox toxic pollutants, specifically benzene. Broccoli sprouts are simple and easy to make with the right seeds, a ball jar and some filtered water. Check it out on Chef Google. Great ways to use sprouts include on salads, in sandwiches, cold noodle salads, stir-fry recipes and smoothies. 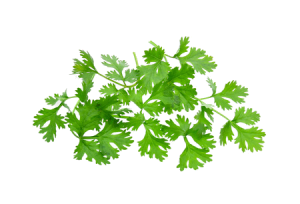 Cilantro is a great source of flavonoids which bind to heavy metals such as arsenic, mercury, lead, and cadmium in the body and aid in the removal from the body through urine. These flavonoids also fight harmful inflammation caused by toxic overload. 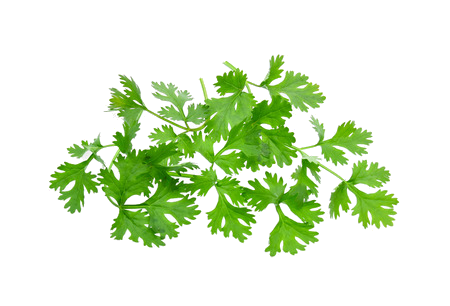 Some people don’t love the taste of cilantro because they have a gene that creates a soapy flavor. But if you like the taste, you get to benefit from this detox powerhouse. Use cilantro as you would sprouts, but you can also add it to soups, guacamole, and rice. Dandelion is a great way to detox in the spring. As a diuretic, it offers wonderful liver and kidney support. 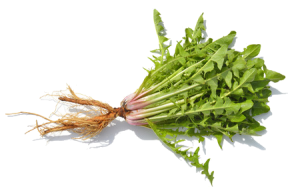 Dandelion is also high in potassium which is protective. This is important as diuretics often help us to lose this macro-mineral, also known as the cellular detox mineral. Dandelion greens are also an excellent digestive aid. They are bitter greens, so you may want to add them to a salad of other spring greens to get used to them at first. Bitter greens stimulate the gallbladder and promote good digestion which cleanses the body and paves the way for good elimination. 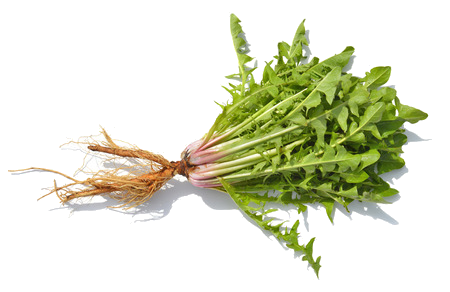 Studies have shown that the dandelion root protects liver cells from damage due to toxins. 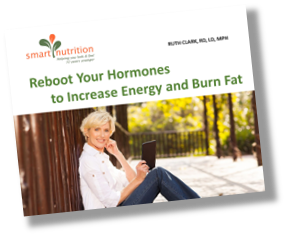 It also helps the body remove excess hormones, such as estrogen. You can either buy an already made dandelion tea at your favorite local health food store or create your own dandelion latte. Check out the RECIPES PAGE on this website for a good latte recipe.